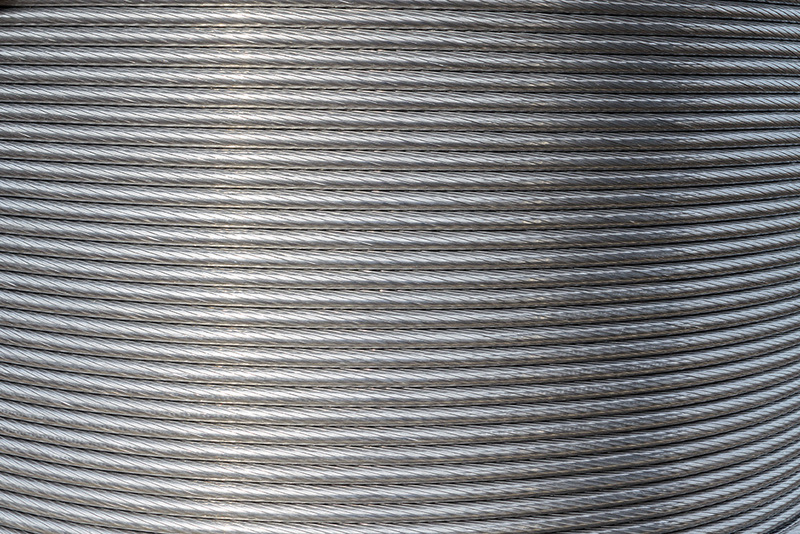 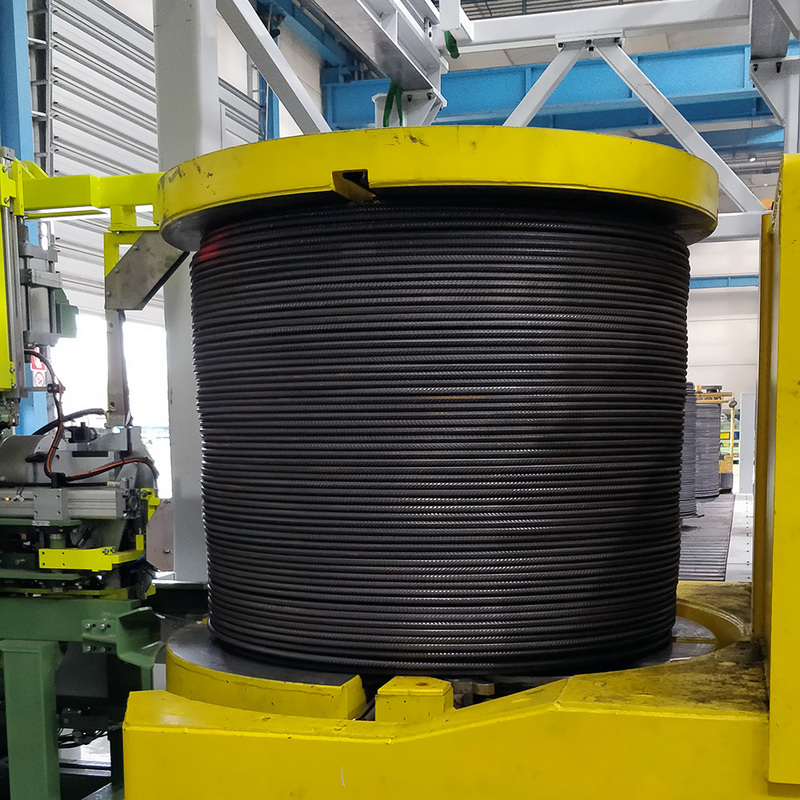 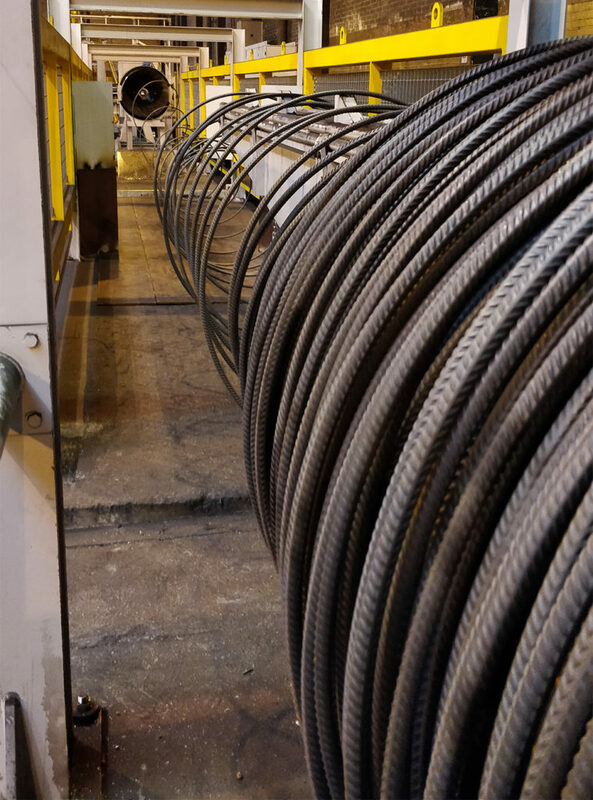 The new innovative Stretching / Respooling Lines are designed to produce High Resistance / High Ductility steel wire for concrete reinforcing elements. 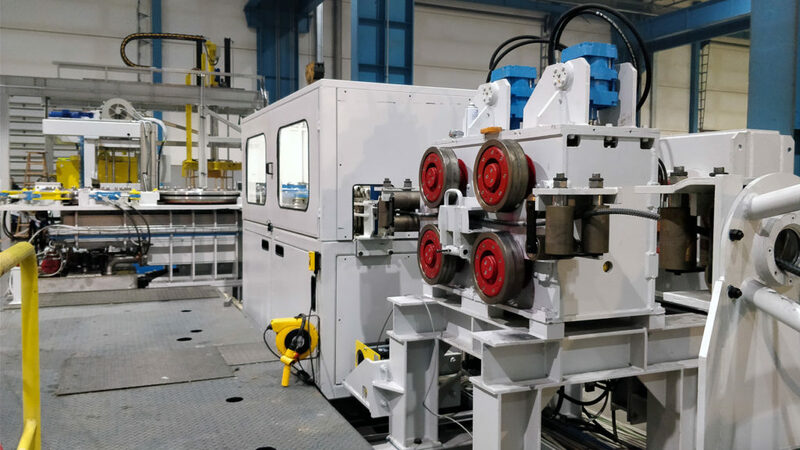 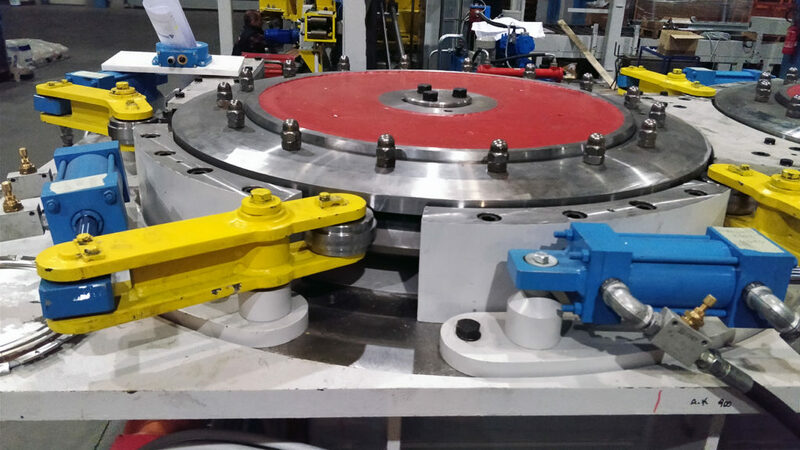 The Stretching / Respooling Line produces compact strapped coils through Automatic Spooler. 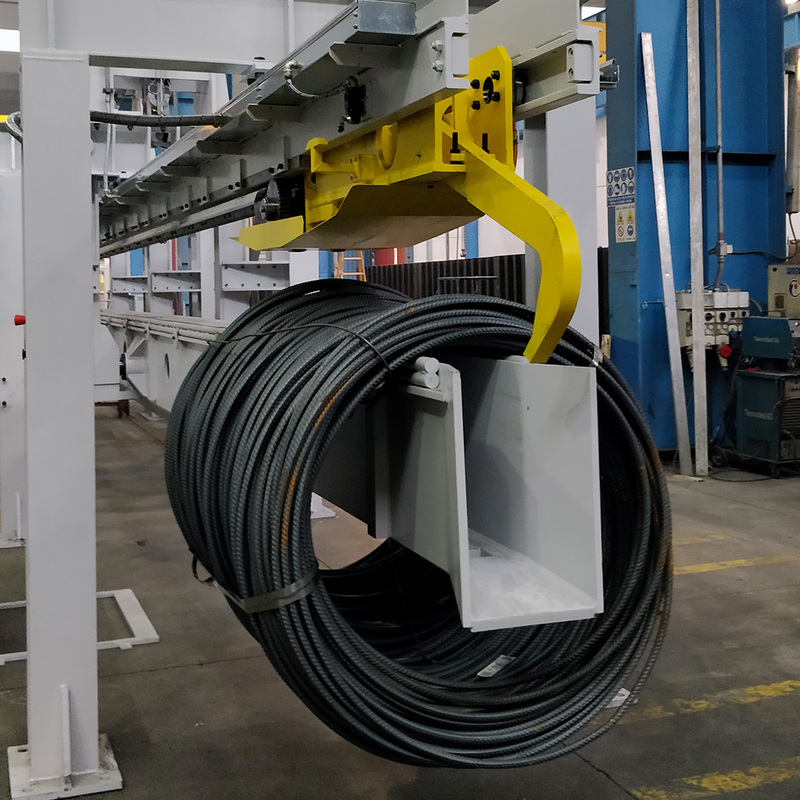 The line includes the option to produce Cold Rolled Wire, too.